We welcome all players including international visitors, and cater for both social/recreational players as well as those interested in competition. Our club members are girls and boys, women and men, with our youngest being 5 years old and our most senior being a 80-year-old Black Belt! All of our club's activities are underpinned by a Moral Code encompassing the values of Politeness, Courage, Sincerity, Honour, Modesty, Respect, Self-Control, and Friendship. We believe that Judo is an excellent way to develop physical skills such as balance, flexibility, quick reflexes, and coordination. Equally important, however, are the social and emotional skills which can be learned on the mat including perseverance, resilience, and respect for self/others. Our main emphasis is practicing Judo that is ENJOYABLE in a SAFE, SUPPORTIVE and INCLUSIVE environment. Please feel free to stop by and have a look at our club. 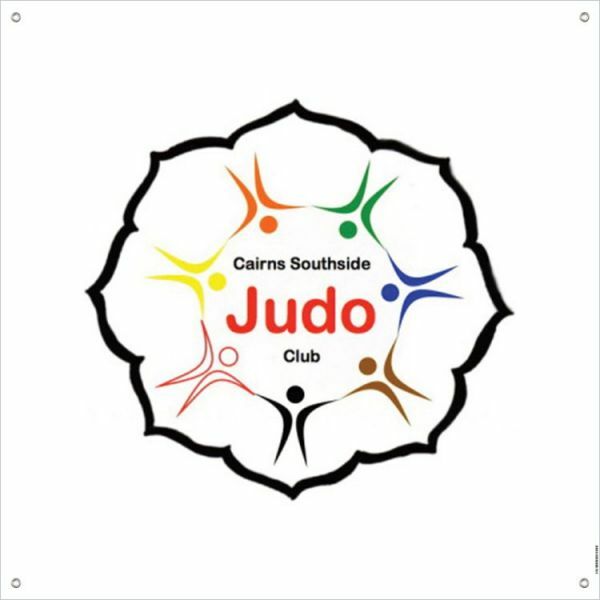 If you have any questions, please contact us via phone, email, or through Facebook http://www.facebook.com/CairnsJudoSouthside .